Kids Math Teacher: Math activities with Popcorn! 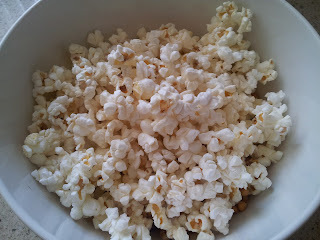 A fun food that has a lot of fiber--it's popcorn! 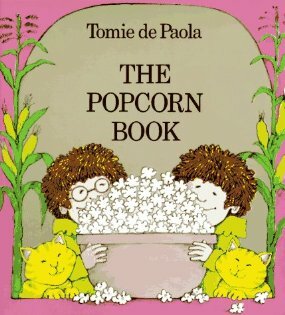 How many kids could identify a popcorn kernel? Do they know how much just 1/4 of a cup of popcorn makes? You could make a popcorn necklace with dental floss (and using a needle). See how long you can make it--how many pieces of popcorn did you use? 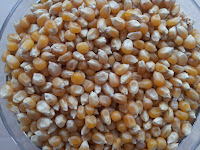 Do a comparison with popped corn pieces and popcorn kernels in two measuring cups side by side. In little bowls count out a certain number of kernels (take 5 for example). 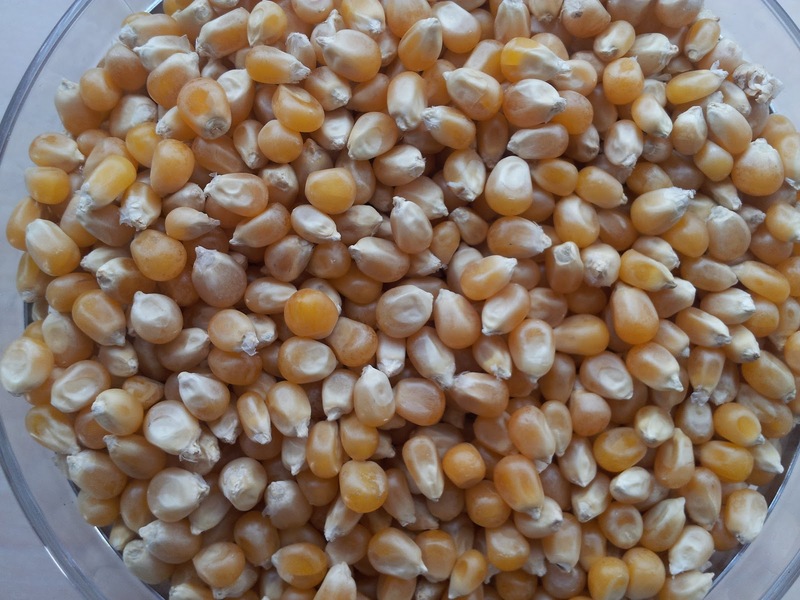 If you have four bowls and each person's bowl will get 5 kernels, what is the total? What can you do with popcorn and math?